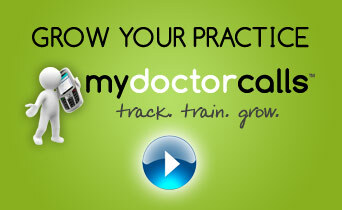 MyDoctorCalls is the most innovative tool I have seen in years! It is simply the best solution for tracking ads and staff phone training. MyDoctorCalls allows you to convert more calls to booked appointments - it's that simple!